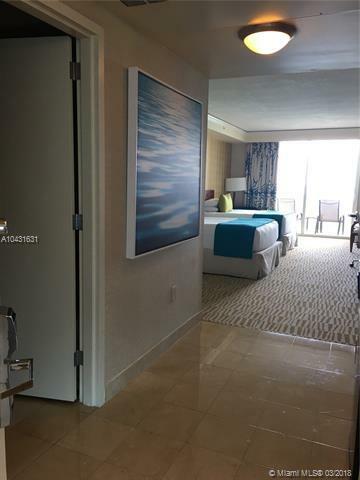 DELUXE CONDO-HOTEL STUDIO AT TRUMP INTERNATIONAL BEACH RESORT IN THE HEART OF SUNNY ISLES BEACH. 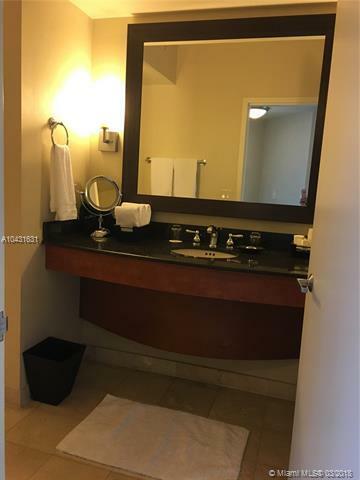 UNIT HAS BREATHTAKING DIRECT OCEAN VIEWS, IS FULLY FURNISHED AND CURRENTLY ENROLLED IN THE HOTEL PROGRAM. 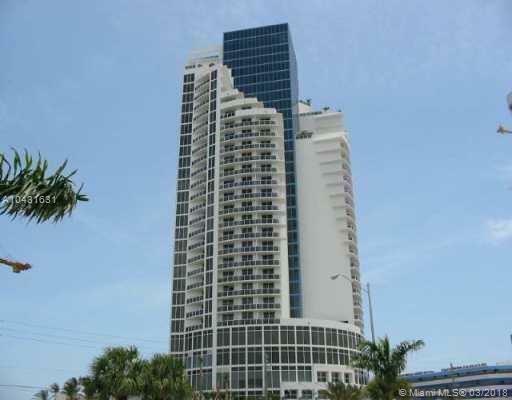 BUILDING HAS PRIVATE BEACH ACCESS, CONCIERGE SERVICE AND LUXURIOUS AMMENITIES SUCH AS STATE OF THE ART SPA, TOP OF THE LINE FITNESS CENTER, RESTAURANTS, BAR, TWO LUSH POOLS, CHILDREN PLAY AREA, AND MANY MORE. 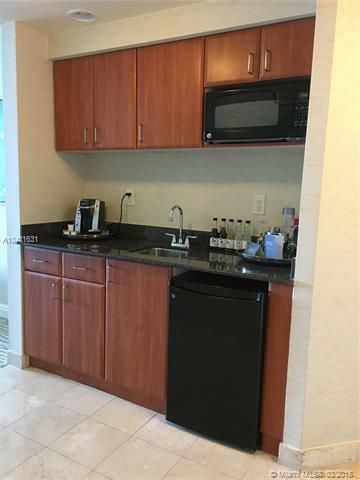 CLOSE TO AVENTURA MALL AND BAL HARBOUR SHOPS. GREAT INVESTMENT OPPORTUNITY!